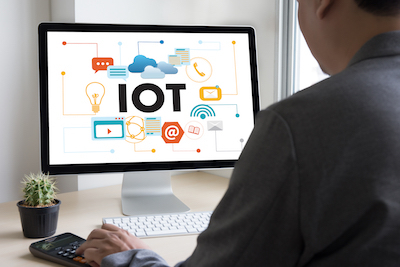 As many as 20% of organisations have experienced at least one IoT-based attack in the past three years, according to a survey conducted by global research firm Gartner. 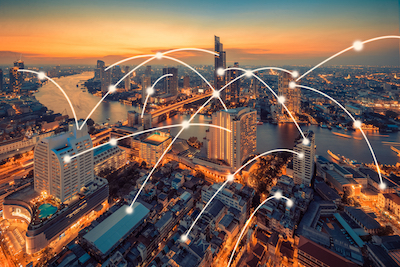 In 2018 businesses in the region moved closer to adopting a comprehensive set of measures to protect their IoT deployments and associated value. 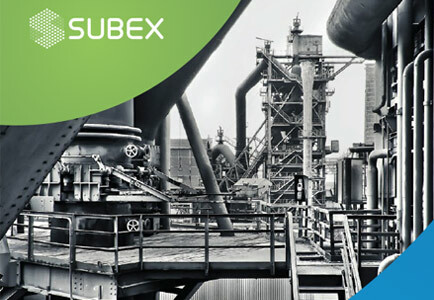 Subex is working closely with businesses, government bodies, institution for higher education, regulatory agencies, telecom operators and partners to secure the IoT ecosystem in Europe. 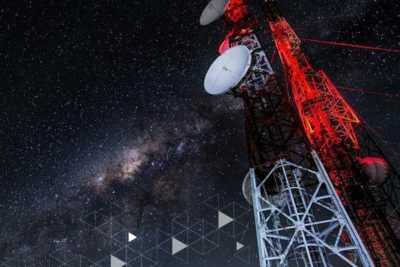 We have a comprehensive suite of offerings designed to enable the highest level of protection for IoT projects. These offerings are powered by threat intelligence gathered from around the world through our global honeypot network.